CERTIFICATE OF NON IMPEDIMENT | Declaration of Single Status| Affidavit of Intended Marriage | Notary & Apostille Service, Inc. If you are planning to marry in another country, you have a list of requirement that have to be met in order to be married. One of those requirements is for you to obtain a Single Status Letter or a Certificate of Non-Impediment. This document has many different names such as Declaration of Non-Impediment to Marry, Statutory Declaration of Single Status, Affidavit of Intended Marriage, Statement In-Lieu of Certificate of Non-Impediment to Marriage Abroad, Certificate de Coutume, a Certificate of No Impediment, Certificate of Nulla Osta, Certificate of Freedom to Marry or just free to marry. By whatever name it is called, what the authorities are requesting from you is a document in which you state some of your personal details, that your are single or you were married but you are divorced as well as your intention to marry in the country in question and a confirmation that you are not married. by the consulate office or embassy to go to your County Clerks Office, Town Clerks or City Clerk's office to get this Certificate of non Impediment letter or they may even tell you to go to your Federal Government to get this affidavit from them. Most Town Clerks will tell you they do not issue them or they may do a search of their divorce database an give you a "Form letter" that will indicate no divorce record was found. Since this Form letter does not have a live signature it can not be notarized therefore it will not satisfy your needs. There are several different ways of getting your Single Status Letter	or Non Impediment Letter. #1. If you're looking for a CERTIFICATE OF NON IMPEDIMENT and you can not seem to find one? Good news if you are looking for the Single Status letter in New York City (Brooklyn, Queens, Bronx, Staten Island, Manhattan, NYC). The City of New York will issue you a Certificate of Non-Impediment. This is an official Certification that the Office of the City Clerk has no information that would be an "impediment" to you getting a Marriage License in the City of New York. Certificates of Non-Impediments can only be issued to NYC residents. To obtain a Certificate of Non-Impediment, you may visit one of their office locations to obtain and complete the application for the Certificate of Non-Impediment, or you may submit an application to the Office of the City Clerk via City Clerk Online and visit one of their offices during regular business hours to complete it. Upon submitting this Certificate of Non-Impediment application online, you will receive a Confirmation Number. To complete your application, you must bring your Confirmation Number along with proper identification, payment and any additional required documentation to the Manhattan Office of the City Clerk. Remember, In order to obtain a Certificate of non-impediment you must reside within the city of New York. The City Clerk of New York will issue you a Certificate of Non-Impediment which will be valid for six months from the issuance date. #2. Fill out this to order your New York State Application for Single Status letter. Here are 4 Free Single Status Letter you can use. There are basically 2 types of non impediment letters or single status letter, there is an Affidavit and a statutory declaration. The difference between them is in one case you are making a statement & signing it & in the other case you are swearing that the statements are true along with your signature . Check with the authorities of the country in which you wish to marry whether you need an affidavit or a statutory declaration. #1. This is probably the only Single Status letter that is used the most. 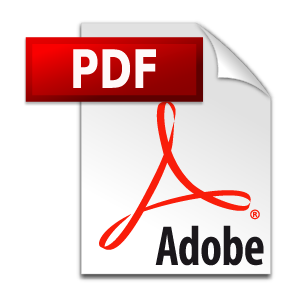 PDF WORD Download the document, fill it out, then take it to a notary public. Some countries may require you to visit the consular office to have this form signed in front of them, with other countries a notary stamp. Which ever document you chose you also need to have it legalized or Apostille. #4. If you find the above affidavit to complicated you can try to use this Simple Marital Status Affidavit. That add some legal findings to the document Click here to open this Microsoft WORD document or Right Click to download to your computer. 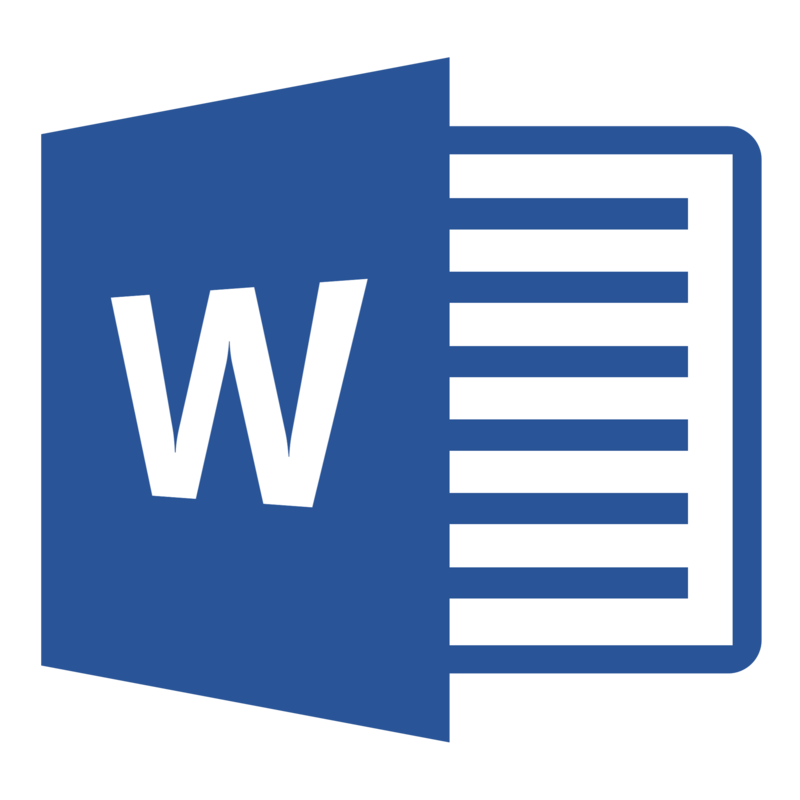 If you do not have WORD installed on your computer you can download this text file. There are 3 sample templates for a Single Status Letter / Non Impediment Letter that you can use. Download the Affidavit or the Statutory Declaration of Single Status. Customize it to suit your needs. Check with your Town Clerks, City Clerk or where you get married at, or your County Clerk's Office to see if they provide a Single Status letter. Many people come here looking for information. If you know of a State or county that provides this service, let us know so we can update the list below to help others looking for this information. This web page is very informative concerning Single Status letter or non impediment letter. If you follow the following tips and information here & you can not find a source for your Single Status Letter, please re-read the above information as there is something here that you can use. This page is updated often as new information is discovered, so, I do not have any new information to give you. The only personal tips I can give you, is to tell you to check with your Town Clerk, the City Clerk, (this is the place where you usually get married), or the County Clerk's Office, and refer you back to this webpage to read it again and chose the	method or document that you think will help you. If you should have new information that can be used to update this webpage and help someone else please click on the following button so we can share that information with others. Help keep this page Up to date! Notary & Apostille Service can get an Apostille or	Embassy Legalization of your Non Impediment Letter or Single Status Letter for any state. Translate it to it to the language required. Have it Authenticated by the Consulate or Embassy. To Get Started go to the "Contact US" page to Download the order form, Fill it out & return with your order. A offering of $20.00 is suggested. As an extra bonus the letter comes with instructions on how to properly fill out this form. And a discount toward the purchase of an Apostille or Certification. Let Notary & Apostille Service know that you want Notary & Apostille Service assist you in getting you Apostille/Certification, Authentication or Legalization. Notary & Apostille Service does Apostille service for all states. Leave a review of Notary & Apostille Service or leave a comment. Leave a comment on my Blog on Non Impediment Letter | Single Status Letter. Or just give us a click on the "Google One" button below. Here are some New York State Counties that will issue Certificate of non Impediment? This list is still under construction, if you have any information that can be used to update this list, please contact Notary & Apostille Service. The material presented on this website is included with the understanding and agreement that Notary & Apostille Service, Inc, hereinafter referred to as Notary & Apostille Service is not engaged in rendering legal or other professional services by posting said material. The services of a competent professional should be sought if legal or other specific expert assistance is required. Material presented on the website is intended for information purposes only and is not represented to be error free. It is not intended as professional advice and should not be construed as such. The material presented on this server could include technical inaccuracies or typographical errors. As such, Notary & Apostille Service, members do not accept any responsibility or liability for any actions taken as a result of using this information. Further, Notary & Apostille Service, members, its agents or employees assume no responsibility for errors or omissions in the materials on this web site. Any unauthorized use of material contained herein is at the user’s own risk. Transmission of the information and material herein is not intended to create, and receipt does not constitute, an agreement to create an relationship with Notary & Apostille Service, The owner or any member thereof. In no event will Notary & Apostille Service, members, its agents or employees, be liable for any damages, losses or other expenses arising in connection with this site or use thereof or inability to use by any party, or in connection with any failure of performance, error, omission, interruption, defect, delay in operation or transmission, computer virus or line or system failure, even if Notary & Apostille Service, members, or its representatives, are advised of the possibility of such damages, losses or other expenses. Notary & Apostille Service can only support birth certificates, death certificates, educational records and other notarized documents originating from or created in the United States of America. If your document originated from or was created in another country, you will have to contact an authorized service agent in that country in order to get your document Legalized or apostilled. The Apostille issued in the United States of America is for use in other countries or if requested by an embassy or consulate in the USA.